My pups in peaceful slumber. On the left, 15 year old JR, defender of Castle Billings. 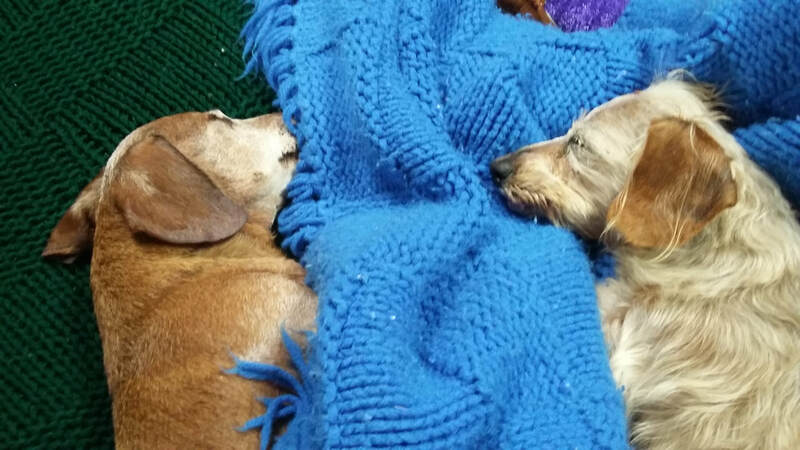 On the right, 16 year old Heidie, the One-eyed Wonder Dog. My now teenaged grandson still talks about how much he loved to help Little Granny (that's me) water the flowers! 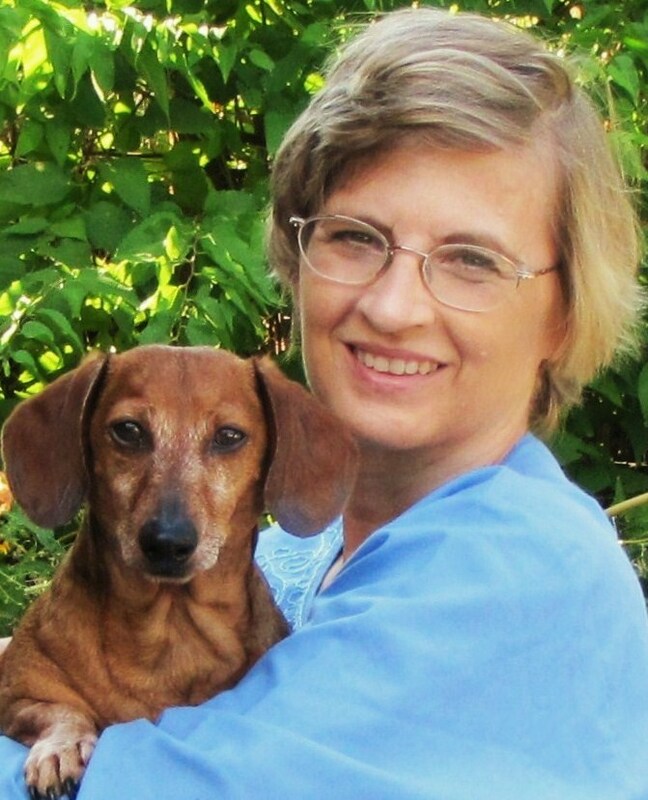 Happy Update: Remember Little Dog Lost from my July article? He was reunited with his family about a week after going missing! He and his family were so happy to be together again! Luckily, his family searched area animal shelters and found him there. Don’t you just love a happy ending? Yeah….so do I. Things have been moving right along at our house. Our little 16 year old mini-dachshund Heidie ended up having her right eye removed a couple of months ago and we have been busy ever since nursing her back to health. It has left little time for much else so I am sharing my July 2016 Critter Corner article as we re-group, take a breath and get back to the business of Life. And for a little fun…..it’s Arrr-gust! International Pirate Month! Here are a few pirate jokes to share with the kids! What is a pirate’s favorite school subject? Arrrrt! Have fun thinking up your own pirate puns!